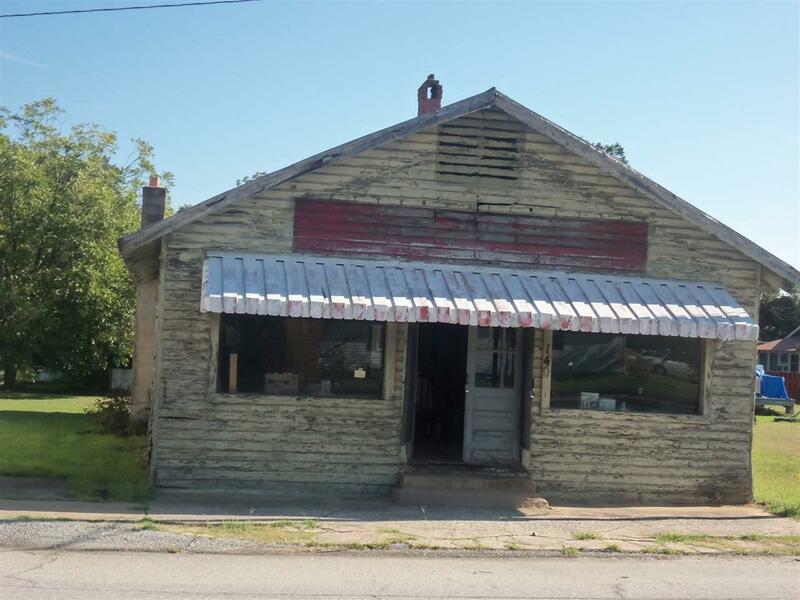 140 W. Main St, Pacolet, SC 29372 (#254964) :: Century 21 Blackwell & Co. Realty, Inc.
Two historical buildings for the price of one. Building #1 is the old Post Office 1102 sq. 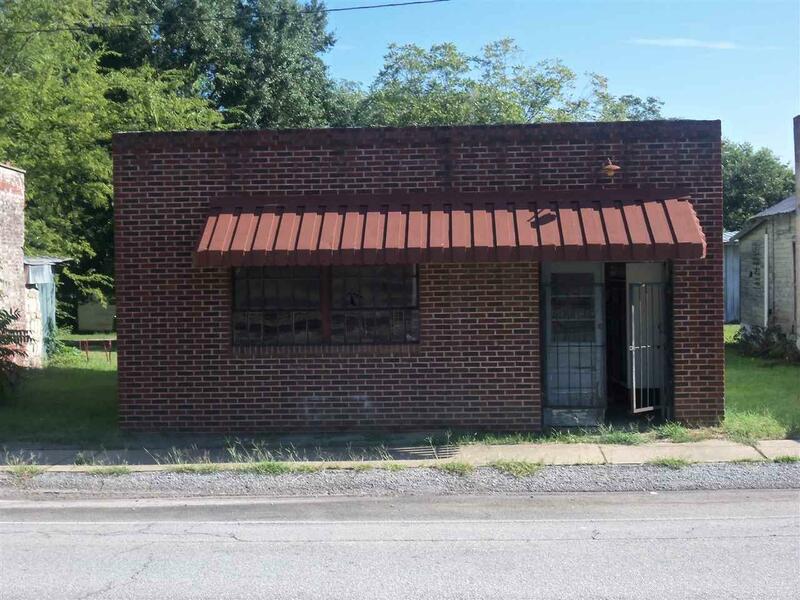 ft. Building #2 is the old Western Auto 1768 sq. ft. Own a piece of property in the historic town of Pacolet, SC.